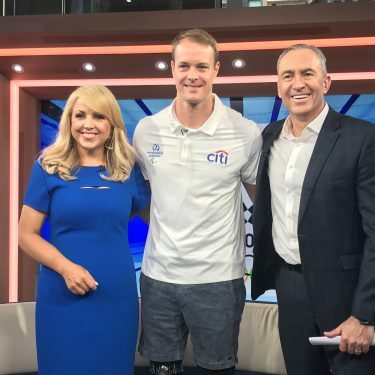 Tomorrow, exactly five years to the day since stepping on an improvised explosive device in Afghanistan, 29-year-old Curtis McGrath will contest the 2017 ICF Canoe Sprint World Championships in Račice, Czech Republic, a Paralympic and world champion. It’s been an incredible journey, and for someone still relatively new to the sport, the best may be yet to come. McGrath’s story is legendary. As the combat first-aid medic for his team, he instructed his comrades-in-arms how to perform first-aid on his wounds. Then, as he was being airlifted to safety, he made a vow to them that he would go on to represent his country at the Paralympic Games. 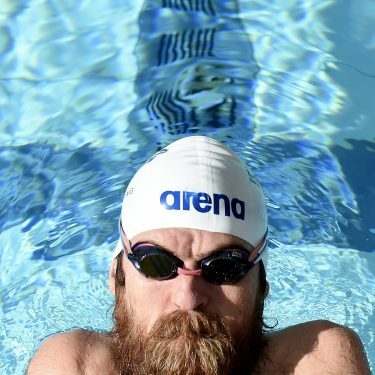 At the time, such bold predictions could be put down to post-traumatic shock, but you can be guaranteed that when McGrath crossed the finish line in Rio last year, becoming the sport’s first ever KL2 Paralympic gold medallist, it was those same soldiers who carried him to the helicopter in 2012 who were cheering the loudest. 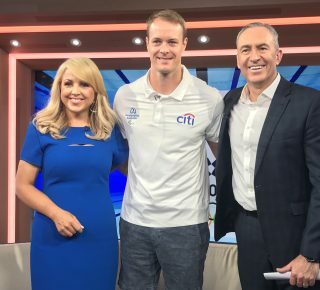 McGrath is always looking for a fresh challenge, and after making history in Rio, he toyed with the idea of adding a second sport – rowing – to his repertoire for the Tokyo 2020 Paralympic Games. 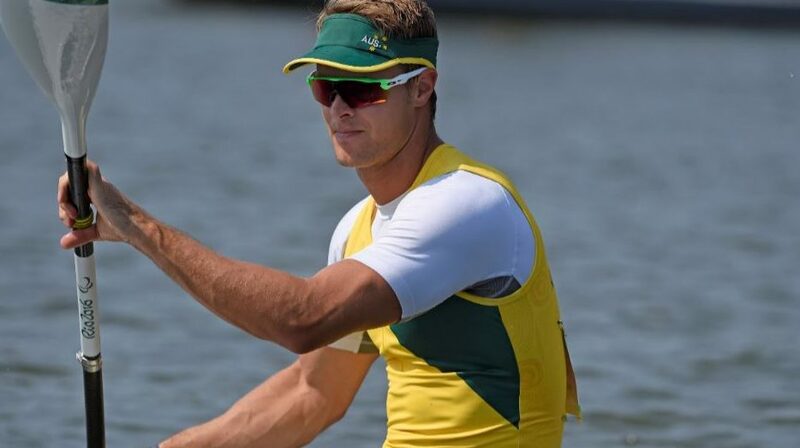 “Rowing for me was a great experience,” McGrath said. “I enjoyed trying something I had never done before, but the more I looked at my year and schedule, the harder it was to find time to fit everything in. I competed at national championships this year and did well, but I have had to hang the oar up due to the lack of time I have to fit everything in. 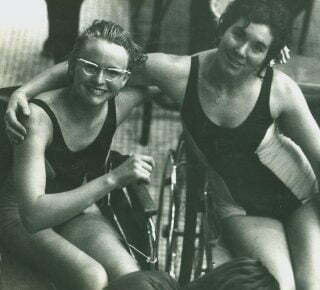 “My priority will be Para-canoe and if I can manage my time better and I see myself wanting to go backwards for two kilometres I may try again. 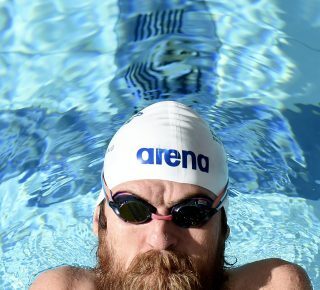 There is little doubt that life as a Paralympic gold medallist has thrown up lots of new challenges McGrath could never have dreamed of five years ago. 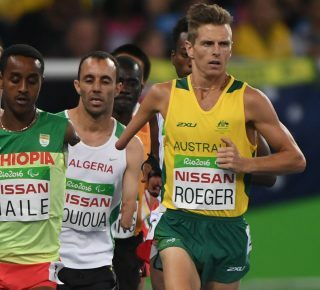 “Life post-Rio has been really busy, but I have tried to keep it balanced with training and other engagements,” he said. “It’s been tricky, but I think I have prepared well for Worlds this year. “I had a lot of requests for speaking and invitations to events which have been great, but it has taken me away from training. In Račice, McGrath is looking forward to continuing his rivalry with Austria’s Markus Swoboda, having seen a lot of Swoboda’s back in the early days. “I expect some upsets. 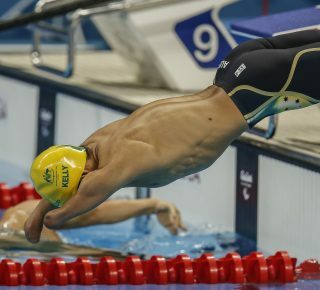 I hope that I can continue to be ahead of my competitors but I know everyone has been working really hard,” McGrath said. After Worlds, McGrath will head to Canada for the 2017 Invictus Games. At the inaugural event in London he competed in archery and swimming, and then last year he turned his hand to rowing and swimming. Not surprisingly, he turned out to be pretty useful at all of them. This year he’ll add wheelchair rugby to his bulging portfolio. “Being a part of the Invictus Games has, is, and will be amazing,” he said. “I am excited to be a part of the team heading over to Toronto next month. Invictus is not all about winning. It plays a more important role in showing that sport can play a vital part of recovery for all types of injuries and illnesses. “To know and see what the competitors at the Invictus Games have been through, and yet be out there competing and having fun while doing it is awe-inspiring. The 2017 ICF Para-canoe World Championships begin in Racice tomorrow.